The 2-Stage honours its promises. Thats just how it is for this tactical masterpiece knife built by CRKT. Texas designer Robert Carter did his state and nation proud. This is a folding tactical knife with frame lock and blade flipper. The machined hard anodized aluminum handle houses a stainless steel pommel and four-position clip. 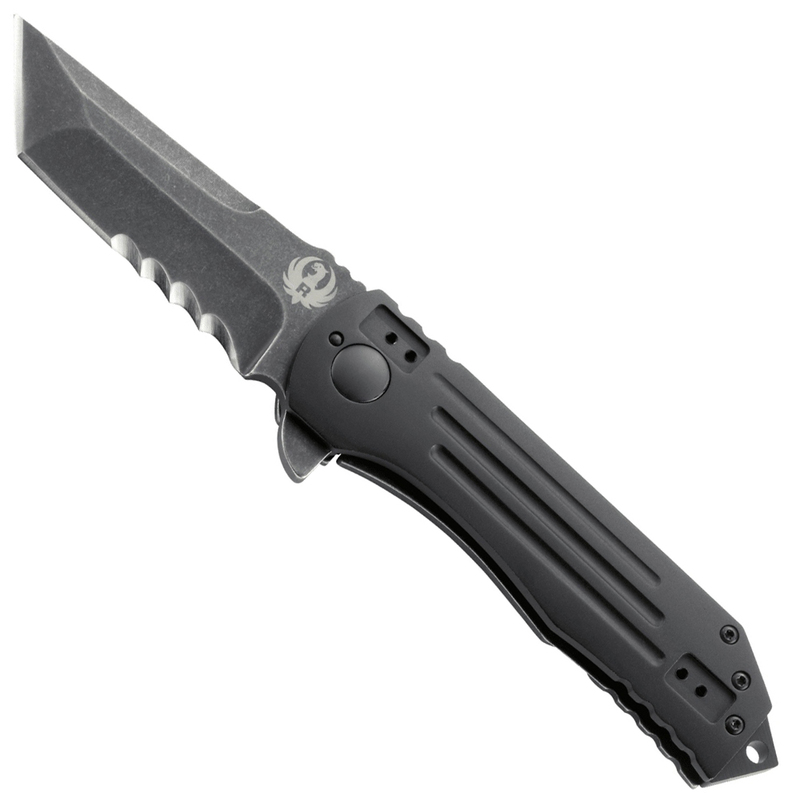 It features a 3.5 inch black, stonewashed tanto blade with a combo serrated edge.